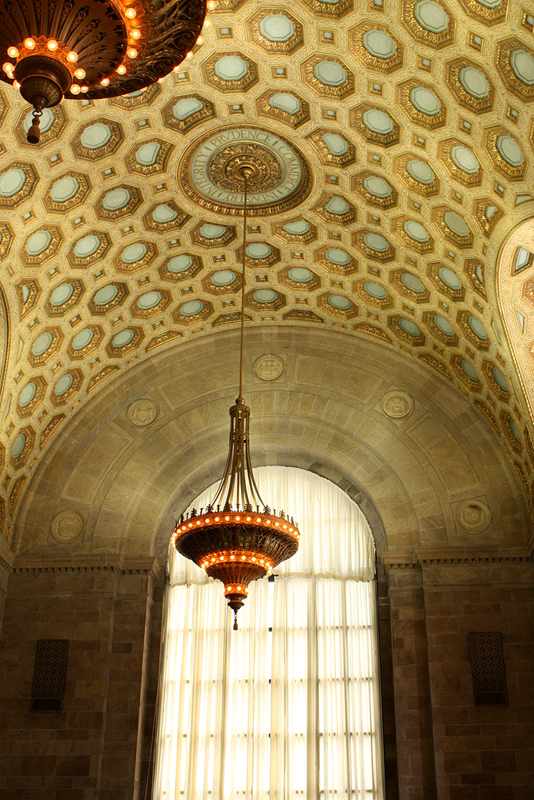 The Commerce Court (originally Canadian Bank of Commerce) building was built during the Great Recession. When the North tower was completed in 1931, it was the tallest building in the Commonwealth. The ceilings are coated with gold.